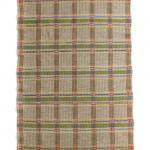 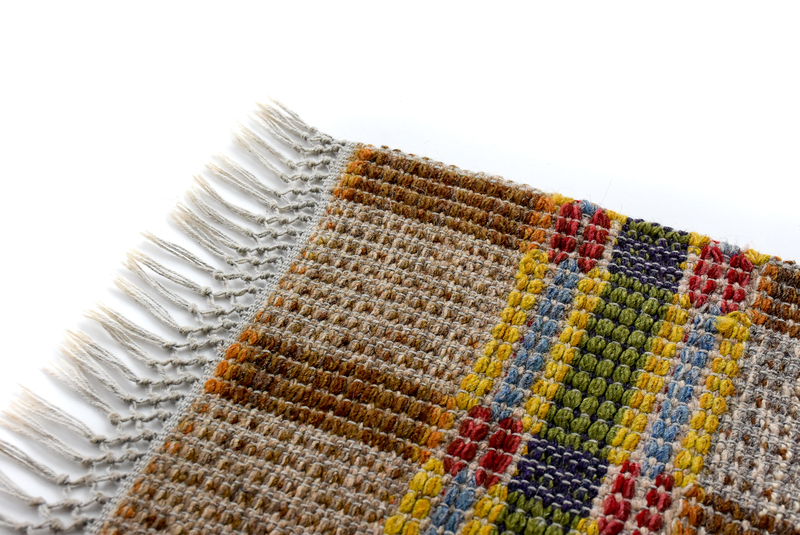 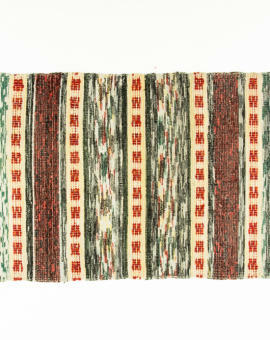 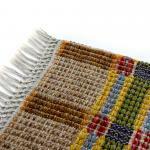 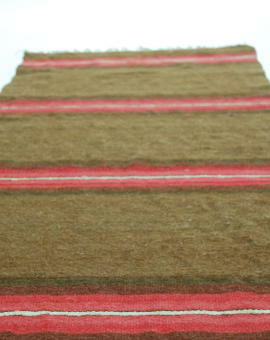 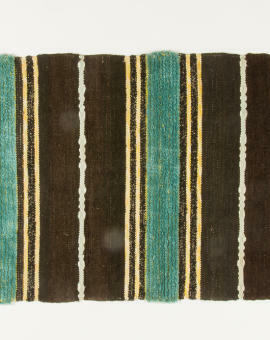 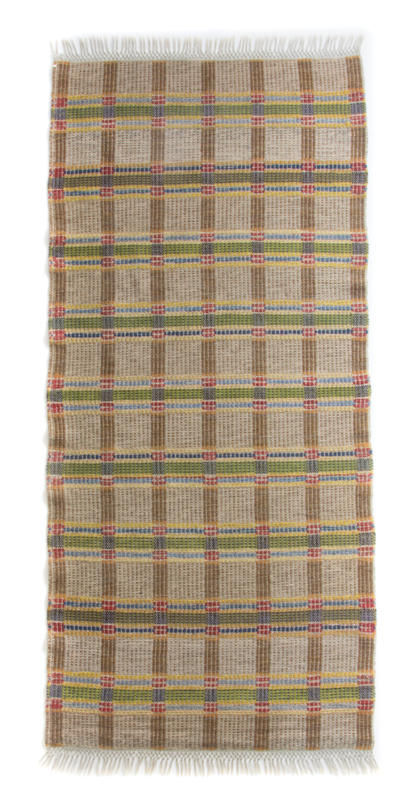 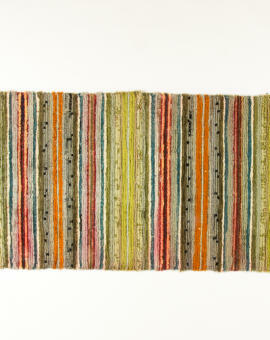 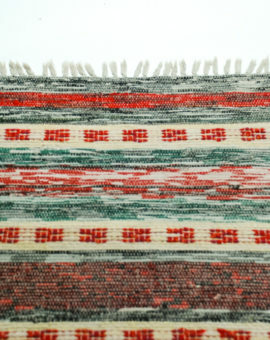 Extremly well woven wool rug from the early 1950´s. 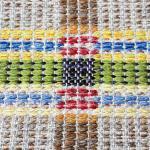 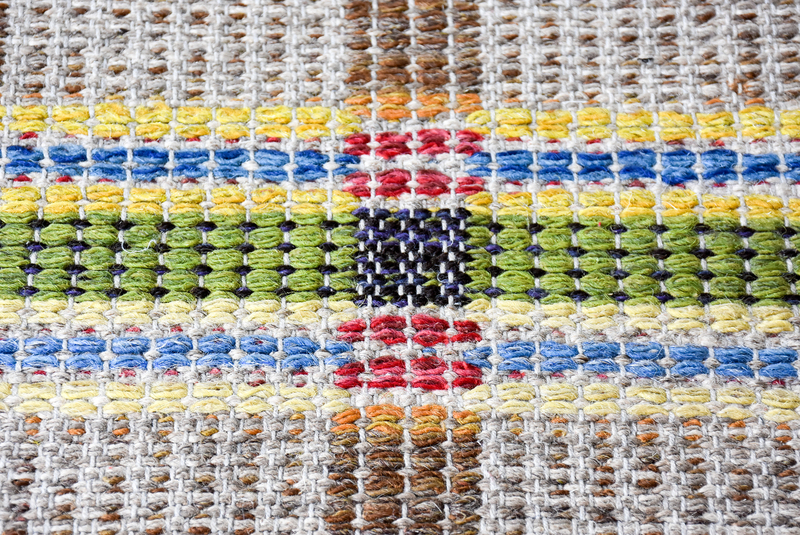 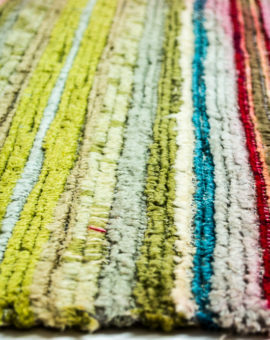 Lovely pattern and colors. 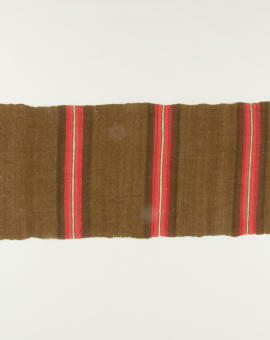 Perfect condition, never used! 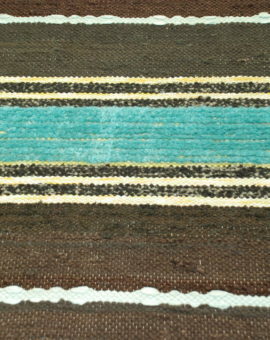 Rug Size: 200x93 cm (L x W).